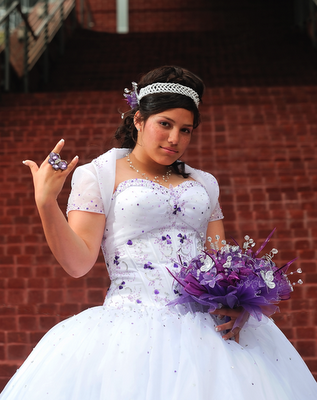 Finding a good quinceanera photographer in Houston can be difficult. 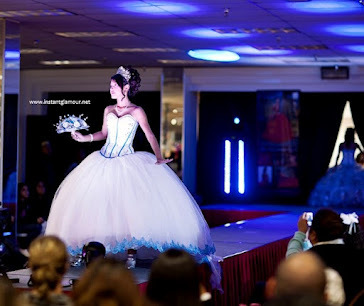 So many halls and dress shops try and push amateur photographers on girls and their families. Many times the result shows. 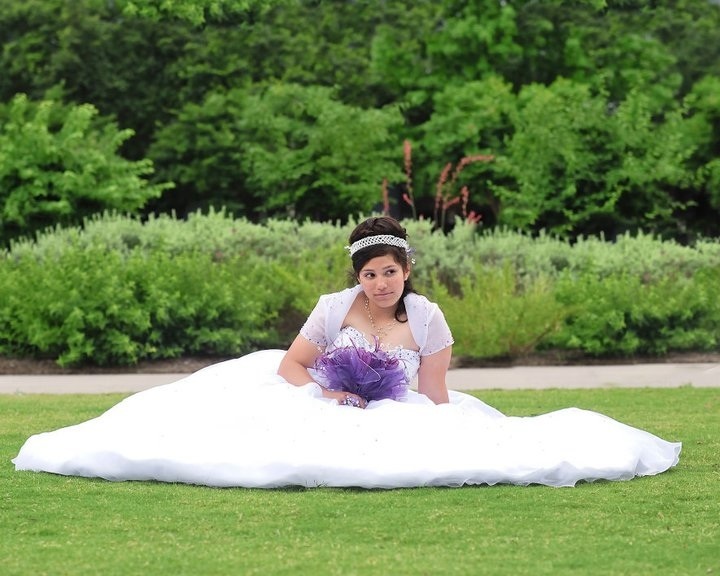 The key to choosing a good 15 photographer in Houston is to review their work and ask them if they take pictures for a living or if this is a second job. Always choose a professional. 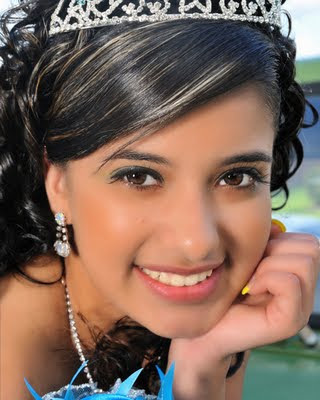 You do not want to take the chance of choosing a bad photographer who will not capture the moments as they should. Here are some examples of some professional quinceanera photography in Houston taken by De Corazon Photography.